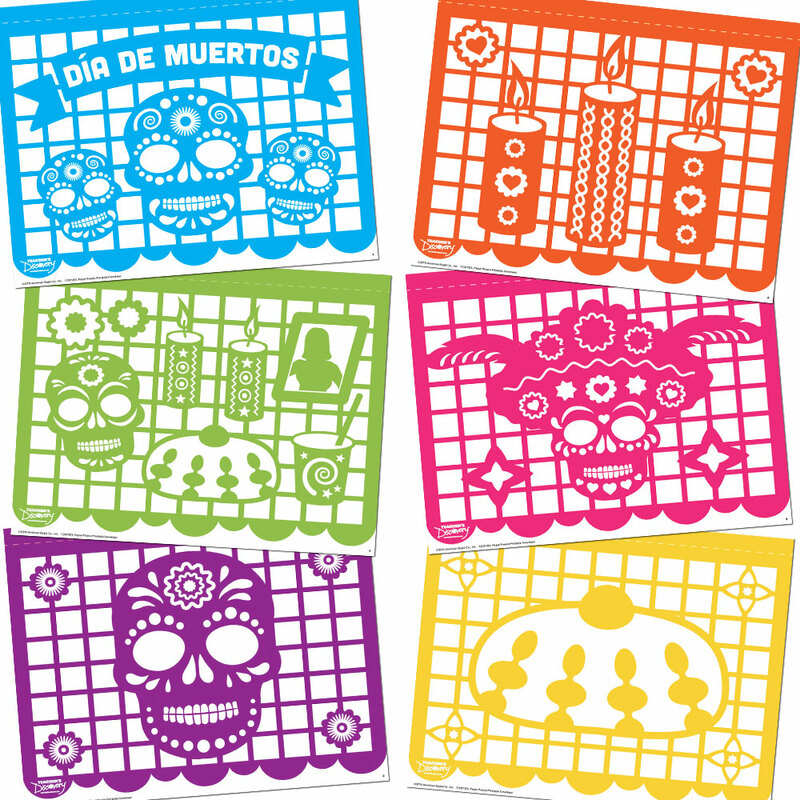 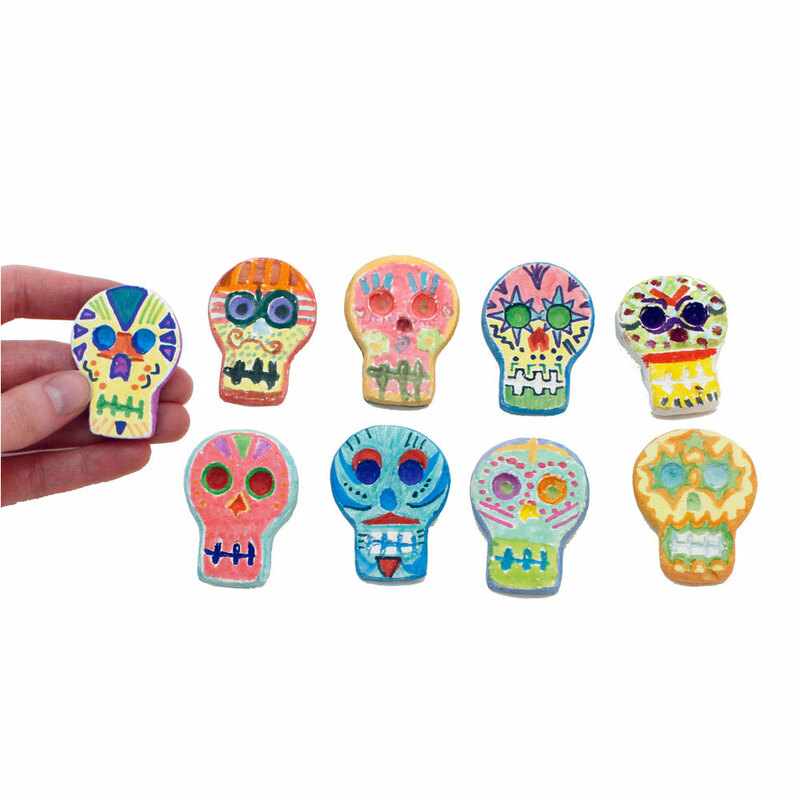 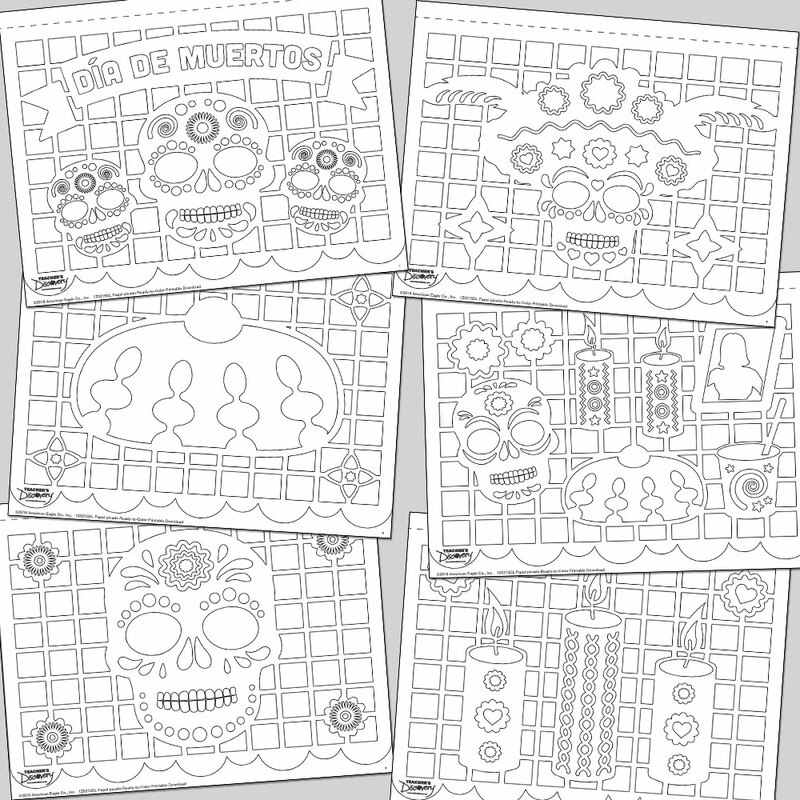 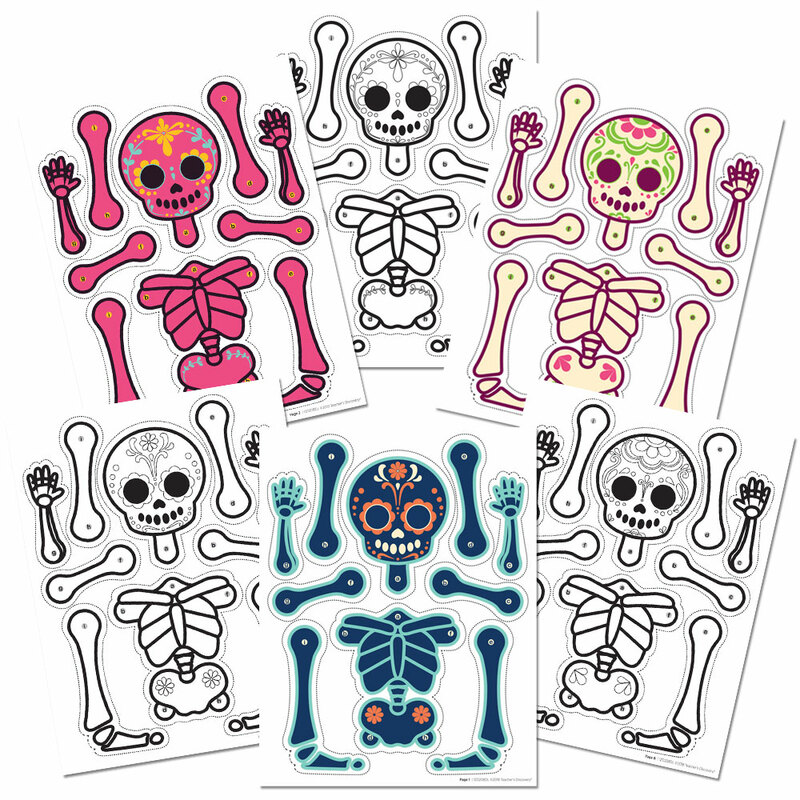 Get your classroom ready for Day of the Dead with printable, ready-to-color papel picado panels! 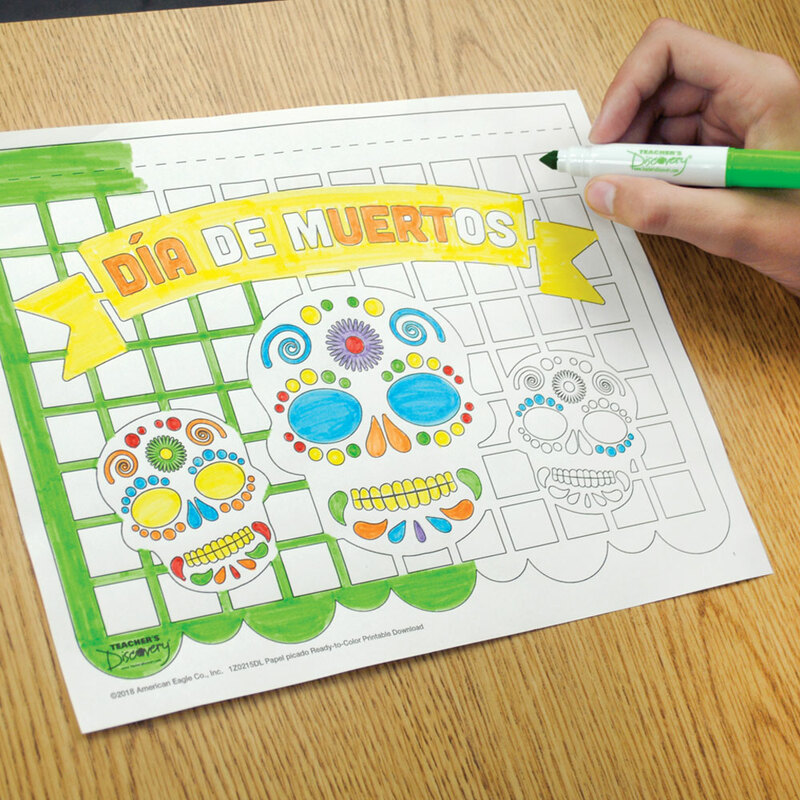 It’s easy, fun, and affordable! 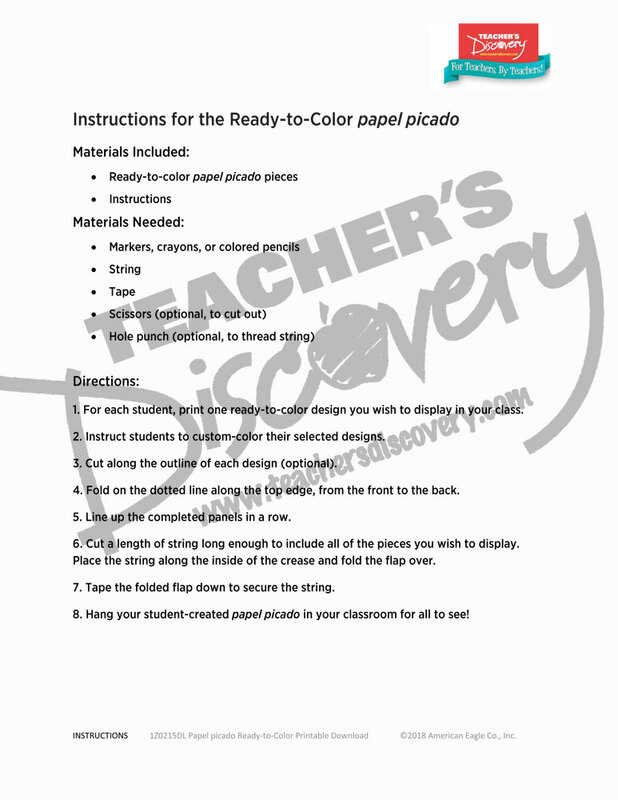 This PDF download includes six ready-to-color designs and instructions. 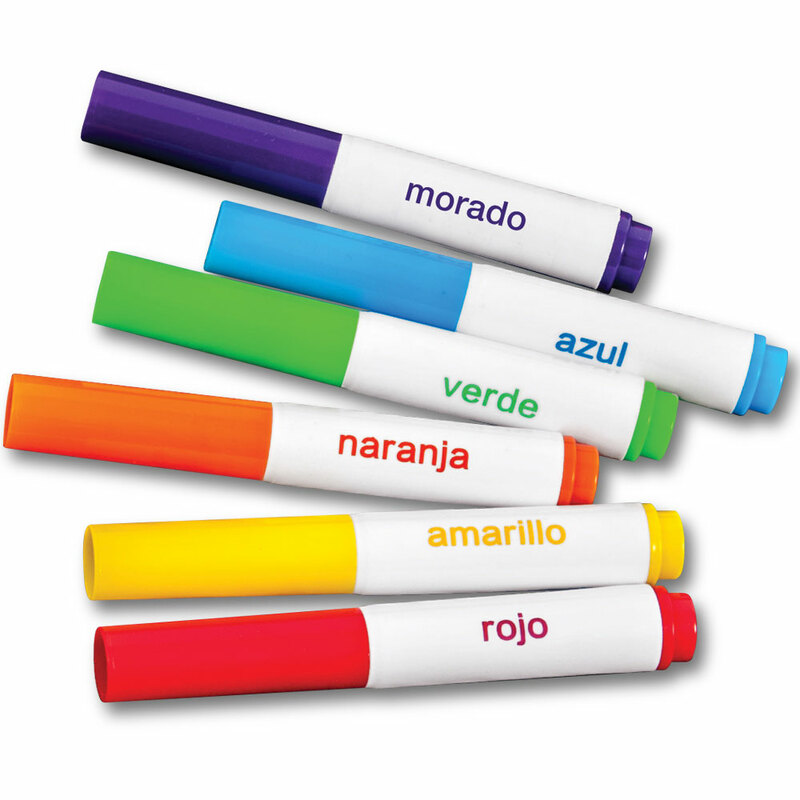 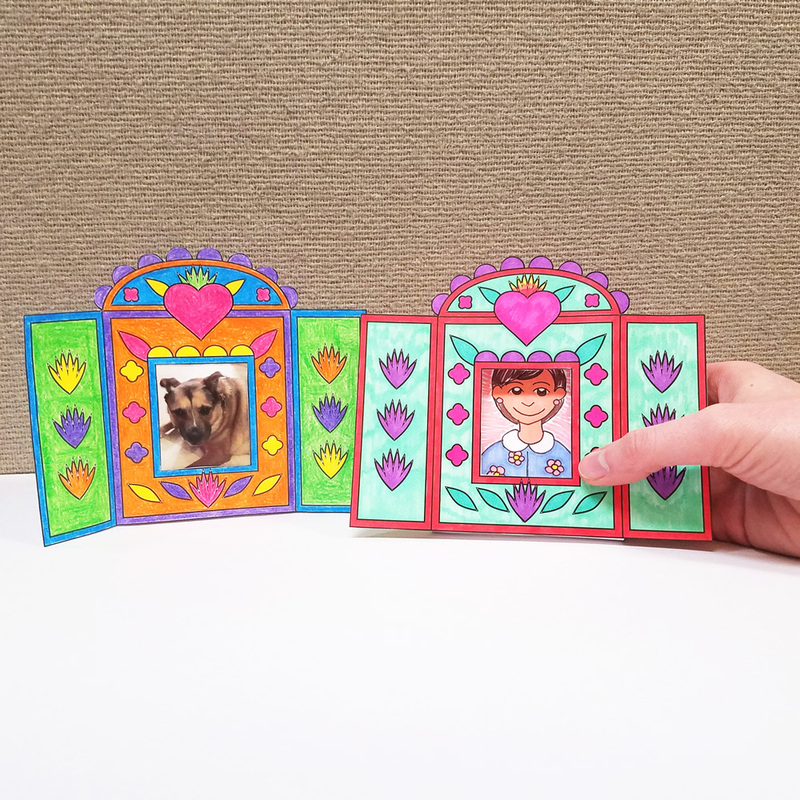   Let your students select their favorite design, then print, customize, cut, and display! 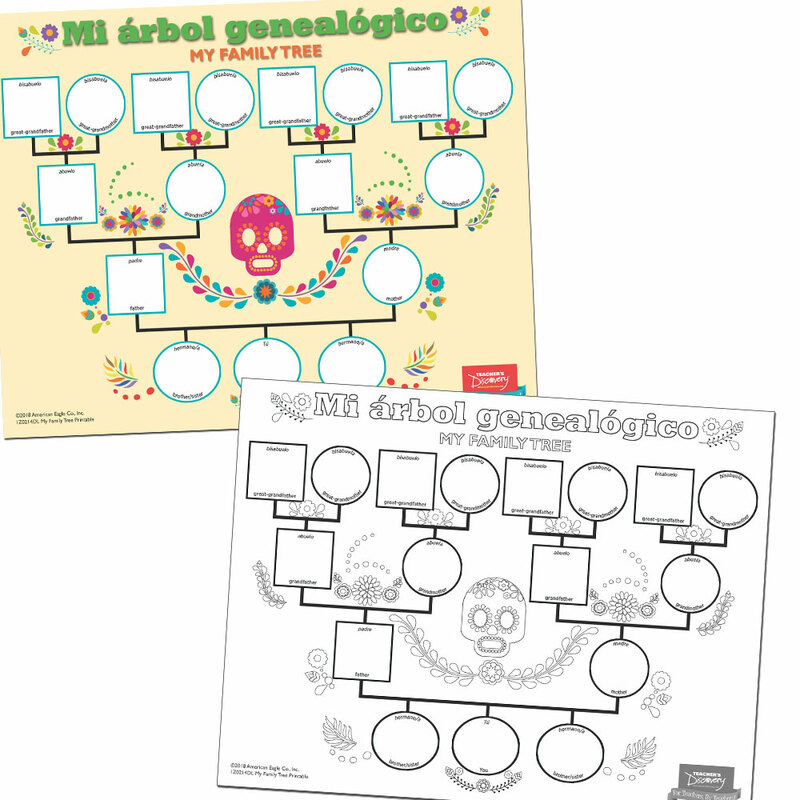 Reproducible, designs print on 8.5 x 11-inch paper.